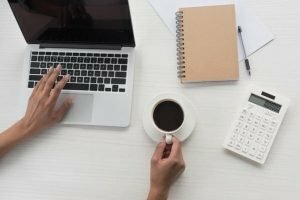 With the deadline for GDPR looming I can understand why a lot of small business owners are looking for a quick fix. There are two types of business owner. The first type is aware of GDPR, they’ve made some decisions and they’ve hired a VA or joined a support group and they’re slowly and steadily working their way through their checklists and becoming GDPR compliant. They’ve built GDPR into their business and they’re really happy right now. If this is you – well done. Leave a comment below and we’d love to interview you for this blog- you’re a great role model. 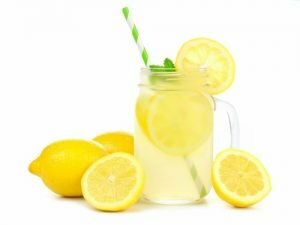 I bet they feel like a lot of overweight people do right now – Summer is coming and the desire to be fitter and healthier is on their mind – and all you want to do is shed a few pounds quickly to look good. So you start looking at your options. Instead of cutting back on your unhealthy food choices you carry on eating like you normally do, all the time searching for the elusive “diet” that will make you trimmer by the summer. The closer it gets to summer the more desperate you become. At this point, you consider slimming pills. You know they’re dangerous. You know they can damage your heart (worst case scenario) or give you diarrhea (best case scenario). The thought of looking better on the beach is calling to you. The thought of stretching out on your beach towel and not being mistaken for a beached whale (and accidentally harpooned) is appealing. You look at all the slimming pill options in the chemist and when no one is looking you pick up a packet and add them to your basket. There’s a lot of business owners acting this way about GDPR at the moment. In their hearts, they know that there’s not a quick fix to GDPR. 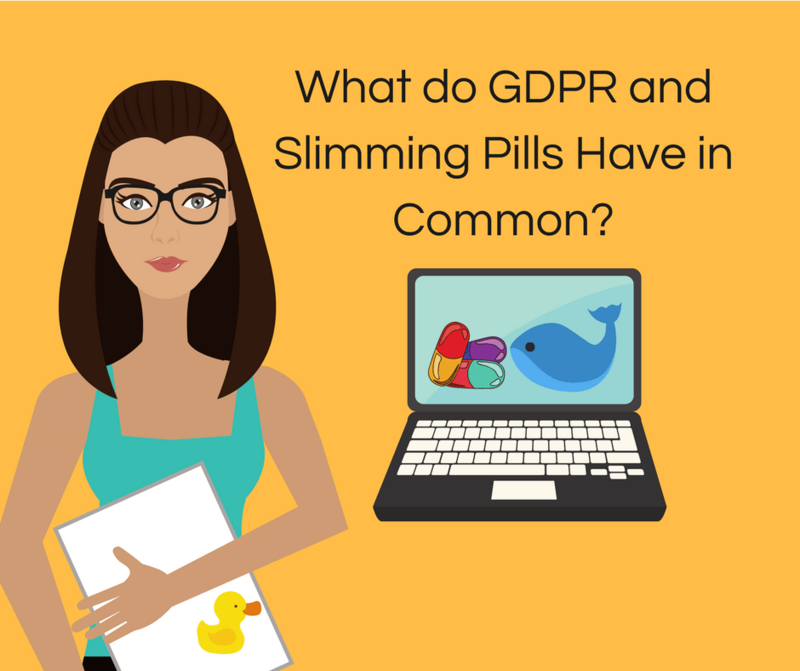 They know they have to follow the process but they’re still hoping that there’s a GDPR equivalent of slimming pills that will make them compliant, and make them legal – fast. Instead of joining one of our GDPR support groups they go and buy every quick fix they can get their hands on. They’ll buy a policy and hope that it works. Someone will explain that it’s not enough and they’ll go and buy something else, and something else and before you know it the deadline will be here and they still won’t be compliant. What if we could make it easier for you? 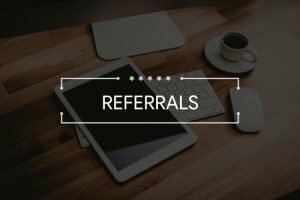 What if there was a simple system you could follow and get results that are better than any quick fix can deliver? Would you be interested? There’s two types business owner. The type that go with KoffeeKlatch for their GDPR support because they love the guidance and plain English speaking. Or the type that will waste a whole heap of money on expensive resources that don’t help. GDPR – do you need to confirm email subscribers?